I share the story of being part of a partnership that values union workers and their ideas. People in the community have been very interested. 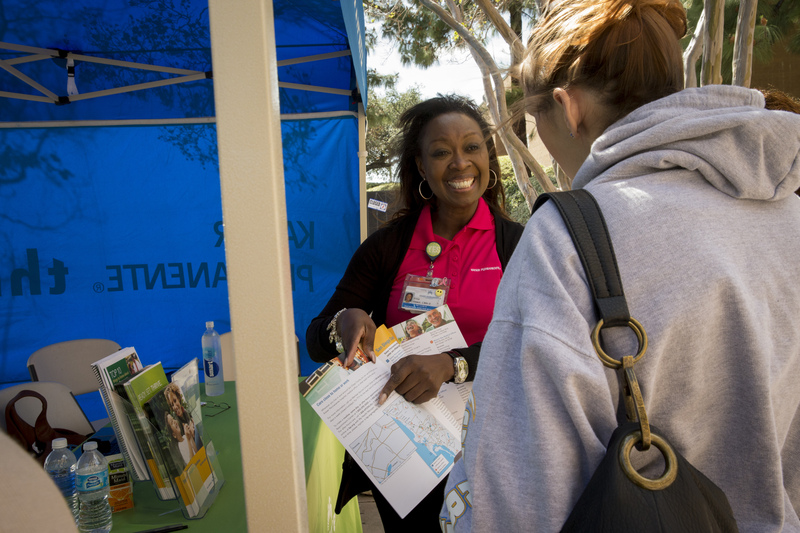 Tips on How to Promote KP [KP intranet] Help Kaiser Permanente and our unions succeed and grow. Get Informed Be able to answer questions friends and family might have about KP. Poster: New Members Are Coming Our Way (v2) Help your new members to feel welcomed. Growing Stronger Together: An Infographic Where do you fit in the LMP growth process? How to Help KP Grow Why and how workers and their unions can help KP grow. Growing Stronger Together LMP is a competitive advantage. Hank Libs: Help KP Grow Gain some ideas to help KP grow—and have some fun, too!